Amber Decorators (UK) Ltd is a family owned business based in Mansfield and has been trading as a limited company since 2006; the origins of the business, however, date back to 1966. Although a family business Amber Decorators typically employs over 30 peoples and undertakes projects from under £1,000 to over £400,000. 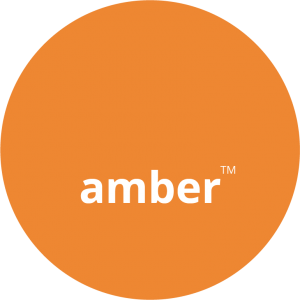 Amber’s clients range from private developers, through to regional and national contractors as well as Local Authorities. Each of these clients has different needs and expectations – Amber can provide testimonials from our previous work with these clients. As a business Amber is able to advise at the specification stages on new builds or refurbishments, with a hand over management team. There will usually be a single point of contact for ensuring projects are delivered according to programme and budget without defects or snagging. 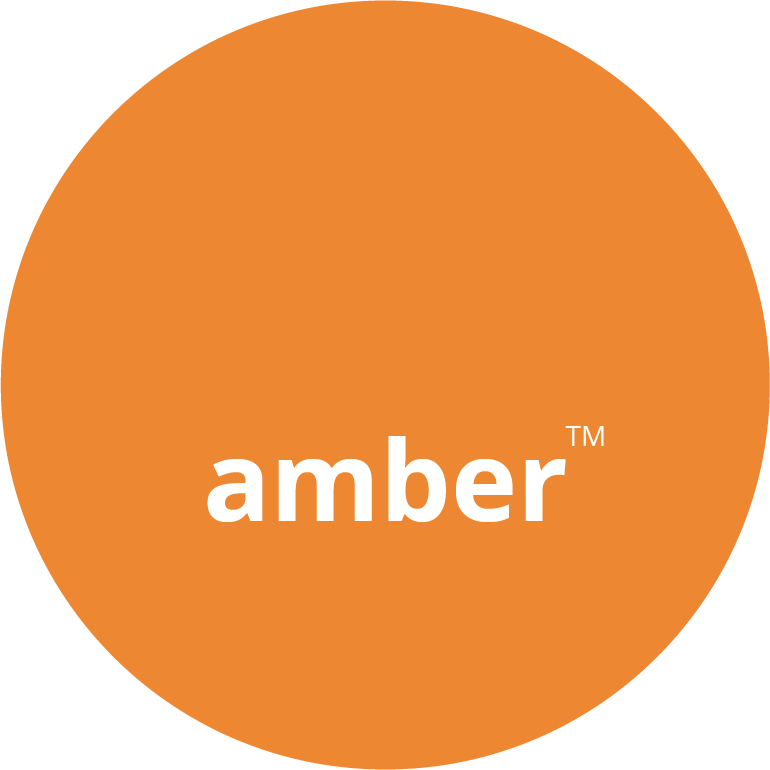 The team at Amber work with integrity and trust at the heart of everything they do.